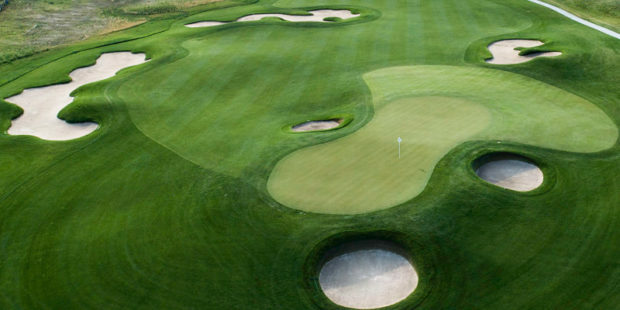 Club Champion Golf opens its first Colorado location in Highlands Ranch this January. 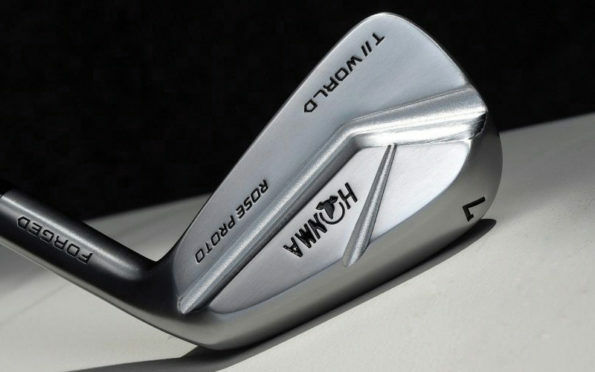 According to a study, 89% of Club Champion customers added an average of 21 yards with 23 percent less dispersion, lowering their scores by as much as six strokes per round. 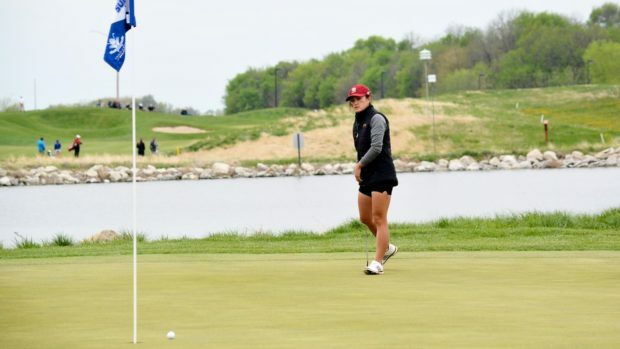 “Everybody is talking about the gloom and doom in golf industry,” says Keith Bank, an avid golfer and managing partner in a Chicago-area investment firm. 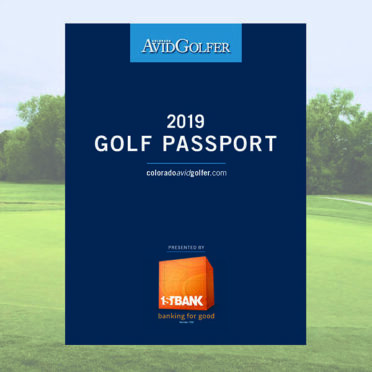 “But we’re expanding like crazy.” Bank is referring to Club Champion Golf, the six-year-old company he co-founded and will bring to Denver—specifically the Promenade Shopping Center at County Line and University in Highlands Ranch—this January. 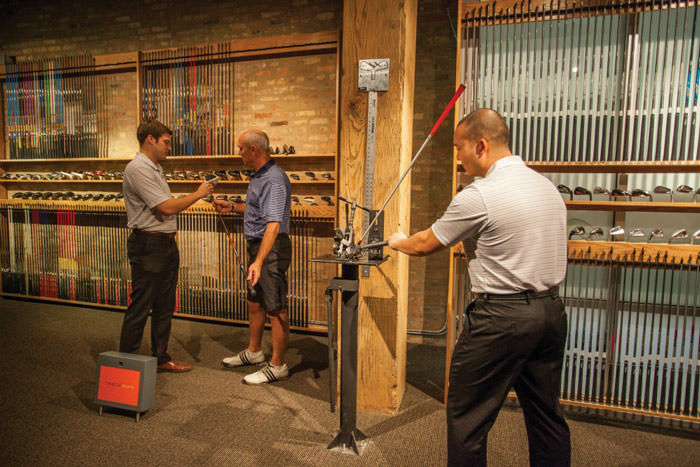 Utilizing Trackman and other industry-standard technologies, the appointment-only store employs certified fitters who analyze every aspect of your swing with your current clubs. Armed with your swing and stroke data, you and your fitter mix and match head, shaft and grip combinations to create the optimal club for your swing. Master builders assemble your set to exacting tolerances, and you receive your sticks—with a lifetime Perfect Fit Guarantee—within 10 days. Fitting sessions average $100 per hour and come in different packages (full bag, irons only, etc.). 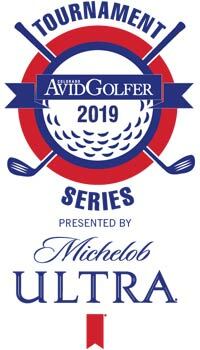 According to a Golf Digest study, 89 percent of Club Champion customers added an average of 21 yards with 23 percent less dispersion, lowering their scores by as much as six strokes per round. 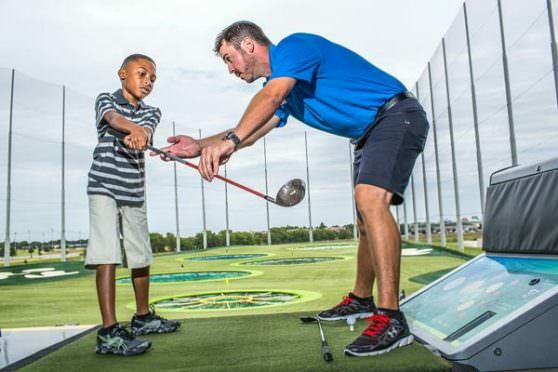 Another Topgolf Opening in Thornton?